A ventilating bag with plenty of pockets. 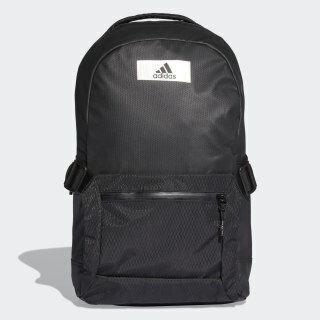 Get organised for the gym with this roomy backpack. Compartments inside and out stow essentials, hold water bottles and provide a place for your laptop. An air mesh back panel adds ventilation. 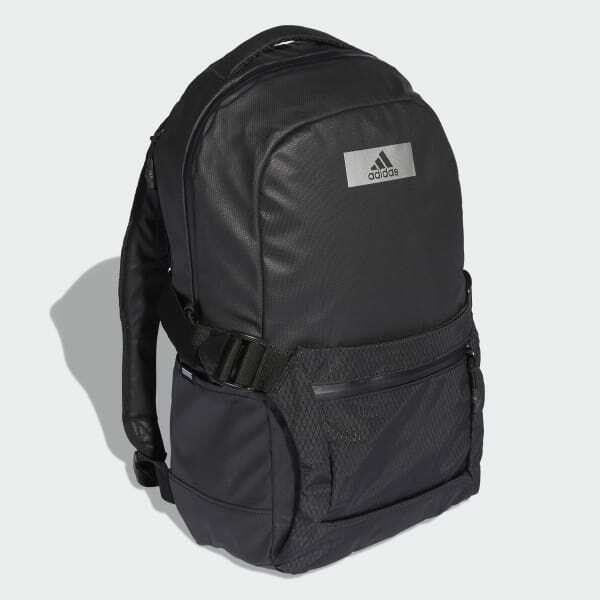 Padded shoulder straps provide maximum comfort.